Summer doesn't technically start for another week and a half. Check your solistice calendar. But, it sure does feel like summer. So, do summer-y activities this weekend. Watch a soap box derby downtown. Eat too many elderberries. Go to a state park. I don’t pay much attention to the axis of the Earth in relation to the Sun anyway. 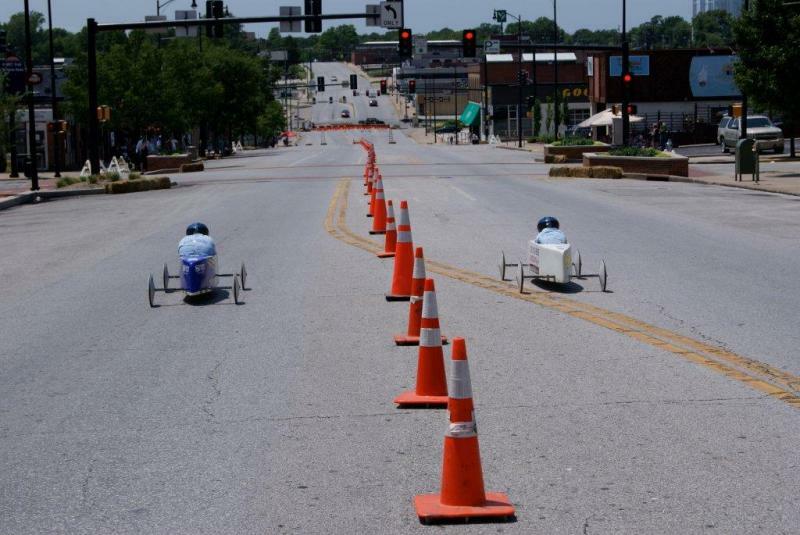 If you’re like me and your only reference to a soap box derby is that scene from The Little Rascals (OK--those might have been go-karts) then head to the Gravity Gran Prix this Sunday. 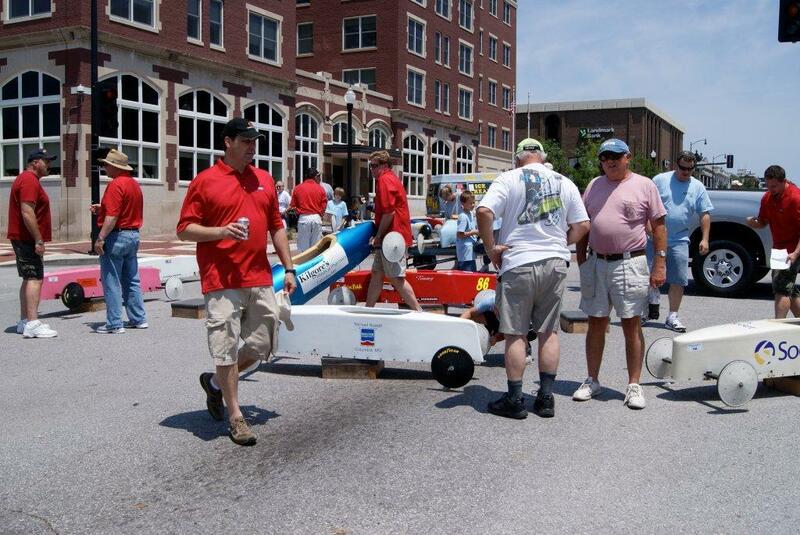 This event can be traced back to 1954, says Rick McKernan, one of the race directors. “Our goal is to fill the sidewalks to watch the kids,” he says. 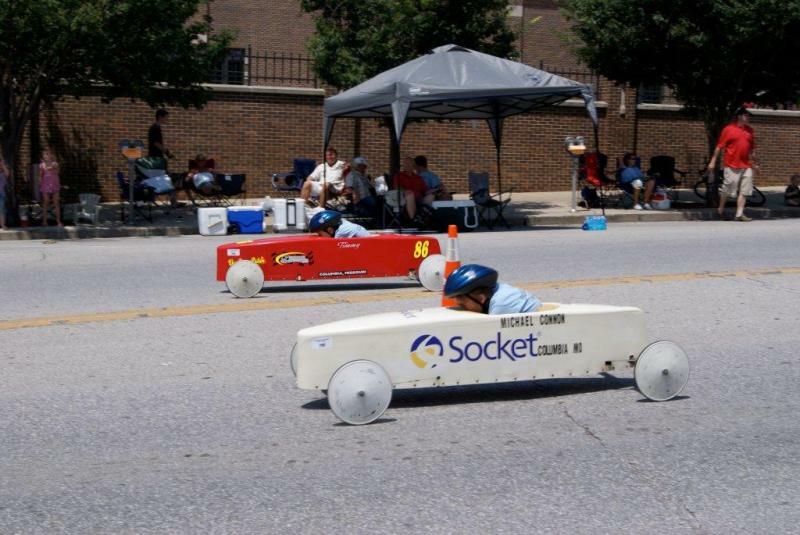 Cheer on the 37 participating kids as they race for a spot in the All-American Soap Box Derby in Akron, Ohio, next month. 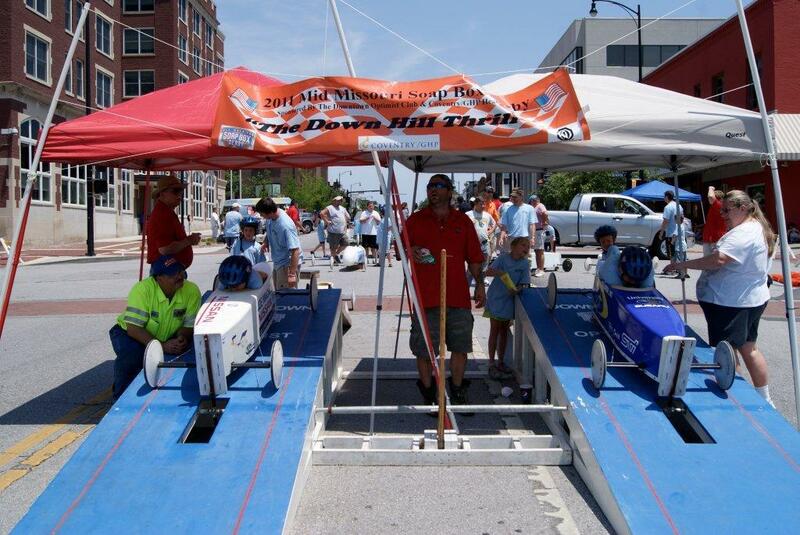 Watch for celebrity racers throughout the day, too, which include Mayor Bob McDavid, Columbia Police Chief Ken Burton and others. Be sure to scope out a good spot on Broadway. The starting line is at 7th and Broadway. 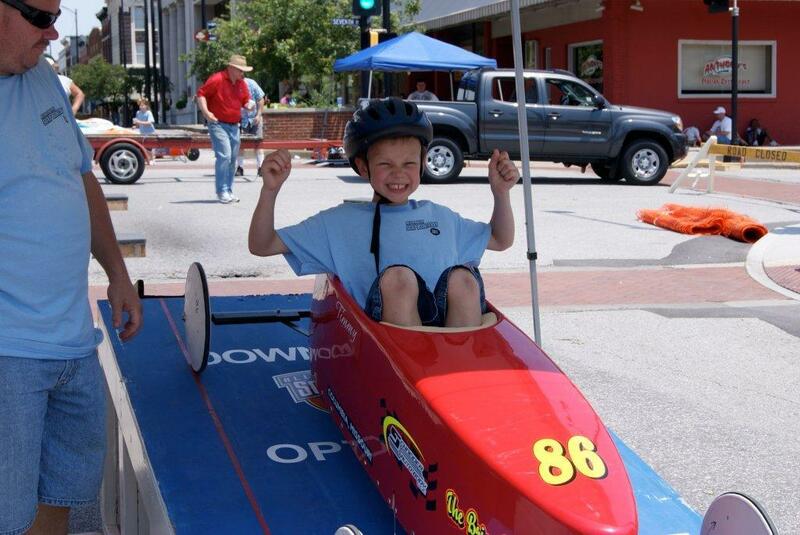 Races go until 3 p.m.
“It’s free, it’s fun, it’s family-oriented,” says McKernan. What more can you ask for? It’s definitely festival season in Missouri. Head to Hartsburg to celebrate elderberry season with a musical festival. Check out The HipNecks, The Hooten Hallers and 20 plus other local bands all while snacking on this antioxidant-rich fruit. No boring reception treats. Watch students from Stephens Summer Theatre Institute combine Shakespeare, stage combat and comedy at Punch and Cookies. Plus, they’re serving up free ice cream and cookies. All Bob Paisley needs is a chair and an audience. Watch his one-man show, The Event, at the Berlin Theatre this weekend. There’s only two performances in Columbia. “It delves into the psychology of being an observer,” says Ed Hanson of The Berlin Theatre. Experience the experience of attending the theatre. Attend the show and see what I mean at the show. Skip the Saturday morning cartoons and take the kids to Rock Bridge Memorial State Park for the first installment of Nature Detectives. Learn about plants and animals on a guided tour with a naturalists. Themes include Critters under a Log, Bats in Cave and Stream Explore. If only I were 15 years younger! CoMo Weekender is curated by Trupti Rami in hopes of enlivening those 55 hours away from the workweek. Email questions, comments or suggestions to events@kbia.org.